Good for street machine with mild stall. Use headers and lower gears. Rough idle. 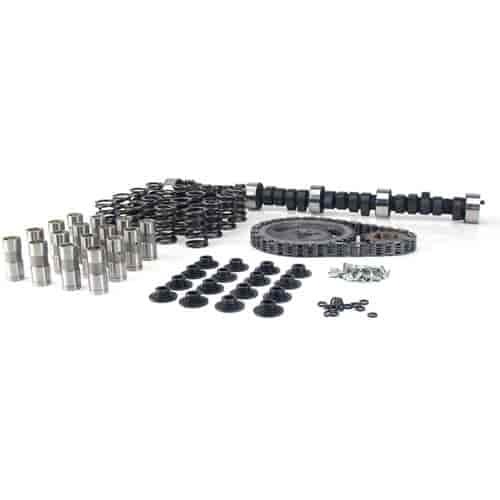 Does COMP Cams K42-231-4 fit your vehicle?